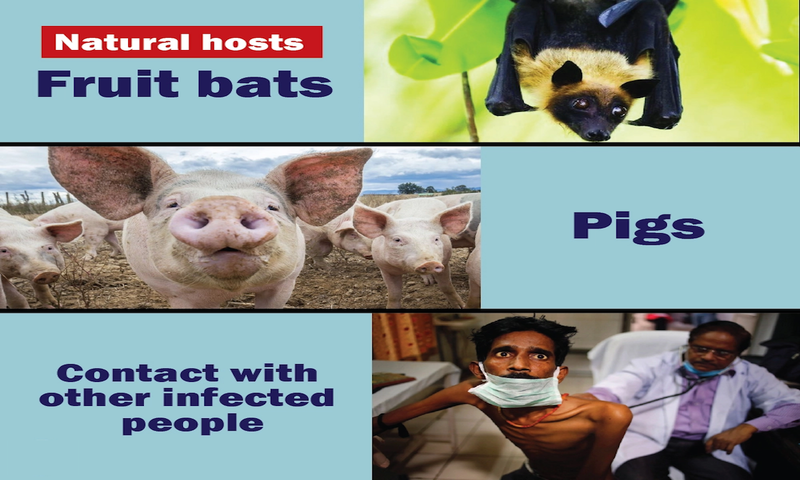 In Malaysia and Singapore, humans were apparently infected with Nipah virus only through close contact with infected pigs. 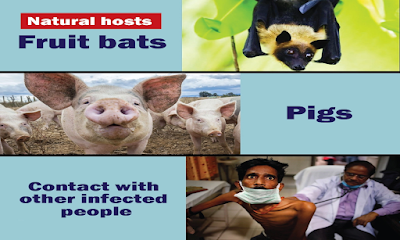 The NiV strain identified in this outbreak appeared to have been transmitted initially from bats to pigs, with subsequent spread within pig populations. 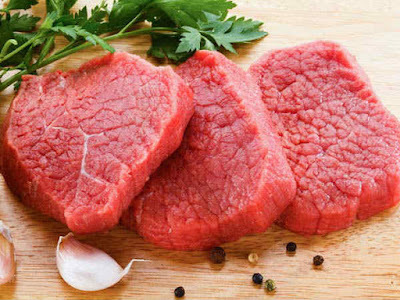 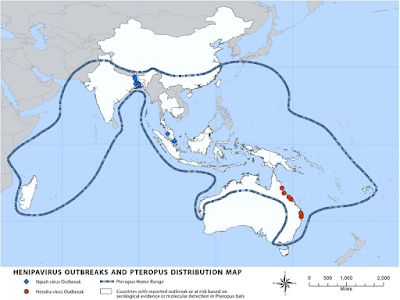 Incidental human infections resulted after exposure to infected pigs. 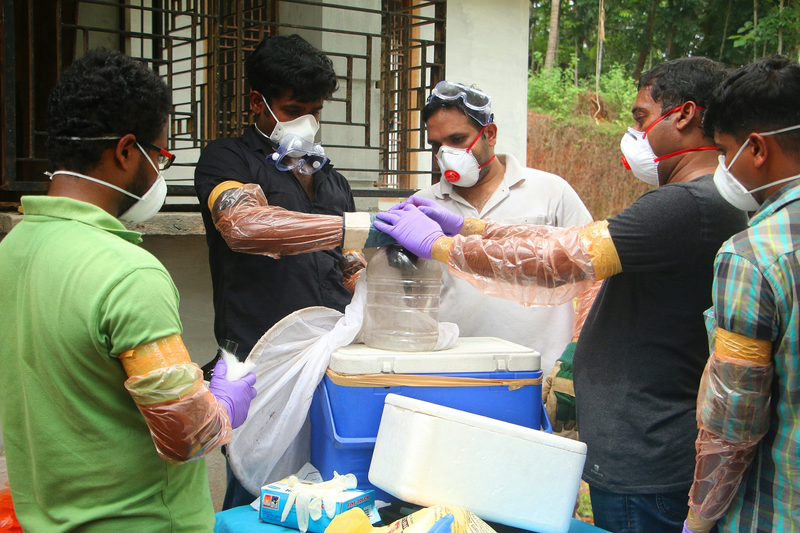 No occurrence of person-to-person transmission was reported in this outbreak. 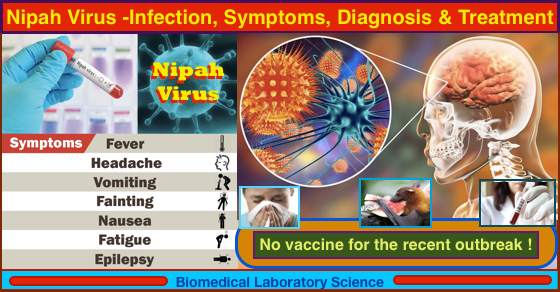 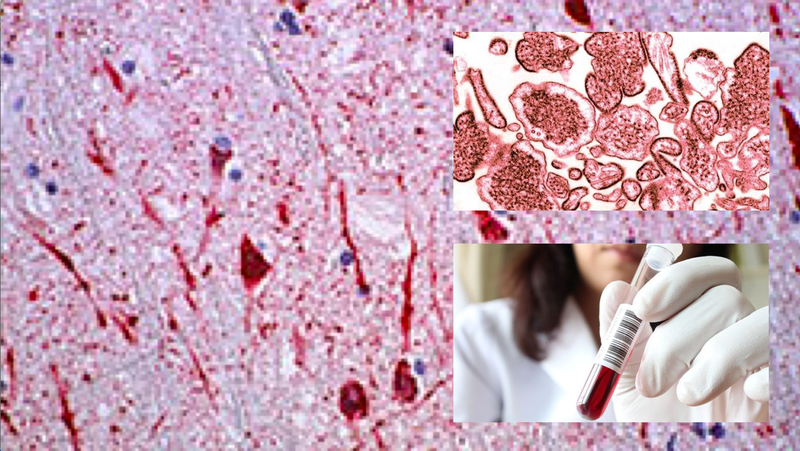 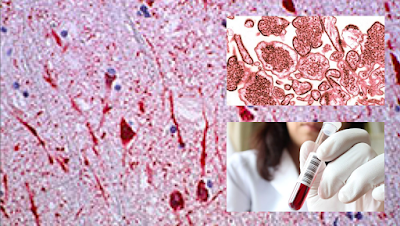 Infection with Nipah virus is associated with encephalitis (inflammation of the brain). 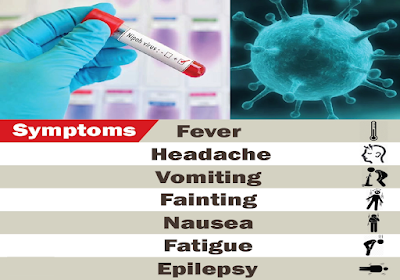 After exposure and an incubation period of 5 to 14 days,illness presents with 3-14 days of fever and headache, followed by drowsiness, disorientation and mental confusion. These signs and symptoms can progress to coma within 24-48 hours. 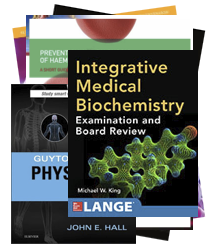 Some patients have a respiratory illness during the early part of their infections, and half of the patients showing severe neurological signs showed also pulmonary signs. 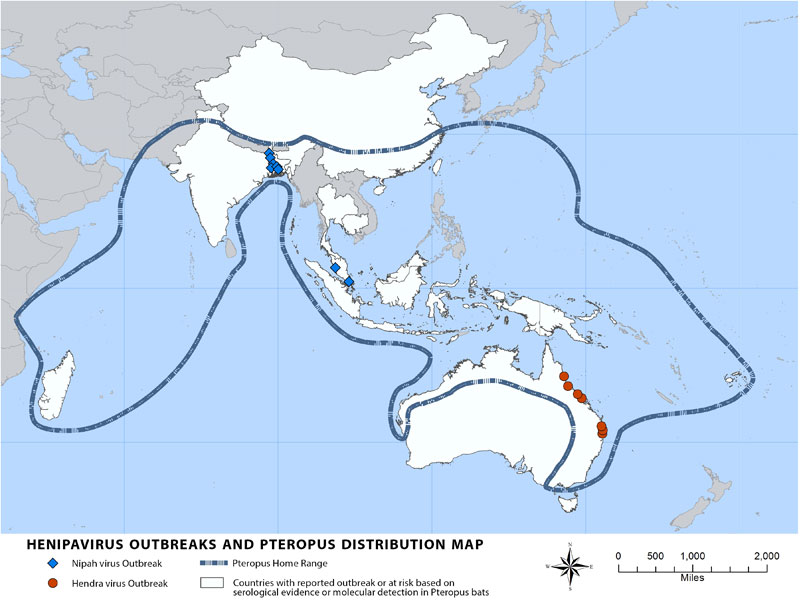 In the Malaysia and Singapore outbreak, Nipah virus infection was associated with close contact with Nipah virus-infected pigs. Additional efforts focused on surveillance and awareness will help prevent future outbreaks. 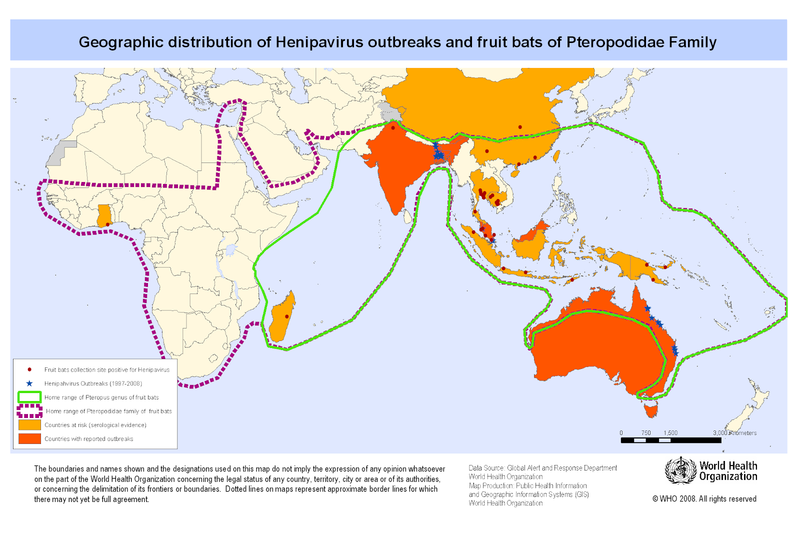 Research is needed to better understand the ecology of bats and Nipah virus, investigating questions such as the seasonality of disease within reproductive cycles of bats. 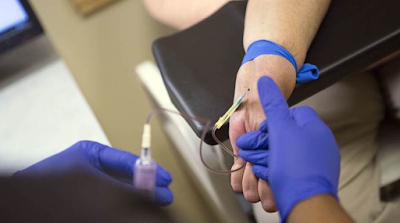 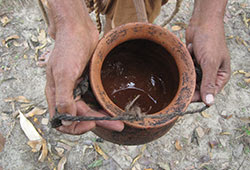 Surveillance tools should include reliable laboratory assays for early detection of disease in communities and livestock, and raising awareness of transmission and symptoms is important in reinforcing standard infection control practices to avoid human-to-human infections in hospital settings (nosocomial infection).